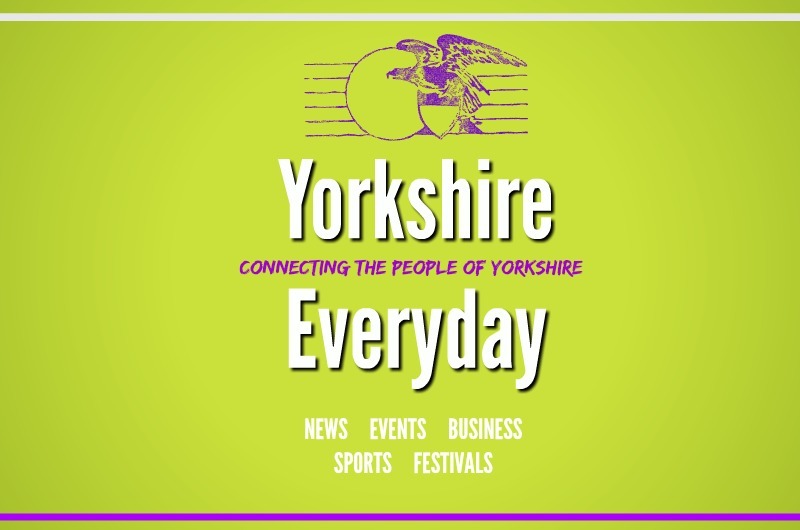 Yorkshire Everyday has derived from Selby Everyday which started as a local news and business site in 2012. In 2014 we were Yorkshires fastest growing site with over 109,000 visits in 12 months. In the last four years we have built up a great social media presence and enjoyed representing and working with local businesses from Selby and the surrounding areas. We will now be covering the whole of Yorkshire, which means we will be able to cover more events, more news and create more debate. Yorkshire is the largest county in the UK, spanning 2.9 million acres. It is split geographically into North, West , East Riding and Yorkshire & the Humber covering the South. The North and East Riding of Yorkshire are more rural areas, whilst the West Riding is much more urbanised. Yorkshire is twice the size of Wales with a population of over 5,284,000 ( 2001 census) substantially larger than the Irish Republic (3,500,000) and larger than Scotland (5,111,000). Yorkshire is also larger many countries in Europe: Some of which are Denmark (5,162,000), Finland (5,092,000), Norway (4,272,000), Iceland (264,000), Cyprus (756,000), Malta (360,000) Albania (3,422,000), Bosnia (4,365,000), Croatia (4,821,000), Estonia (1,536,000), Latvia (2,596.,000), Lithuania (3,760,000) Of course, Yorkshire 's population is larger than more than 20 countries of Africa and higher than the following countries of Central and South America : Belize (204,000), Costa Rica (3,200,000), Guyana (730,000), Honduras (5,150,000), Nicaragua (4,265,000),Panama (2,563,000), Paraguay (4,613,000), Surinam (405,000), Uruguay (3,150,000). In the USA , Yorkshire 's population exceeds that of every state with the exception of the following: California , Florida , Georgia , Illinois , Indiana (roughly about the same), Massachusetts , Michigan , New Jersey , New York , North Carolina , Ohio , Pennsylvania , Texas and Virginia . It is over twice the size of (and several times the size of) some states: for instance, Alaska, Arkansas, Hawaii, Idaho, Iowa, Kansas, Maine, Mississippi, Montana, Nebraska, Nevada, New Hampshire, New Mexico, North and South Dakota (together), Rhode Island, Utah, Vermont, West Virginia and Wyoming.